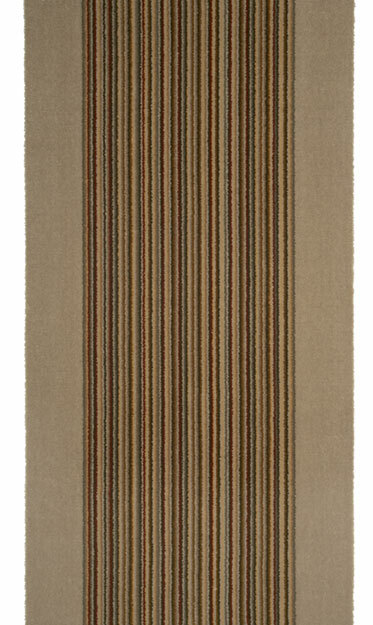 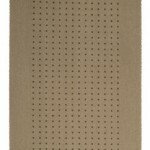 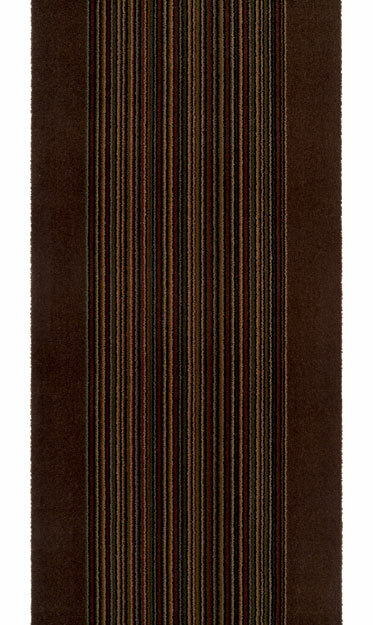 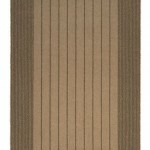 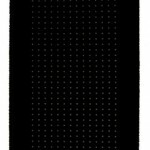 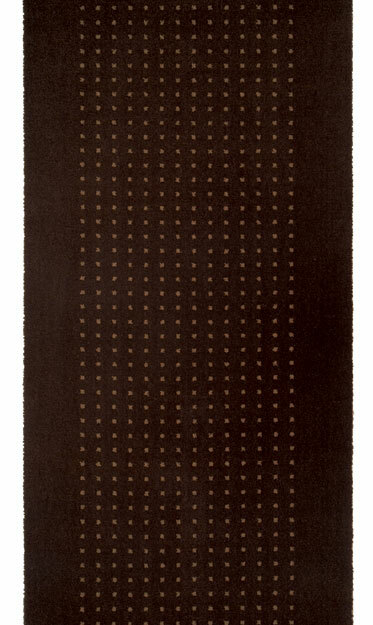 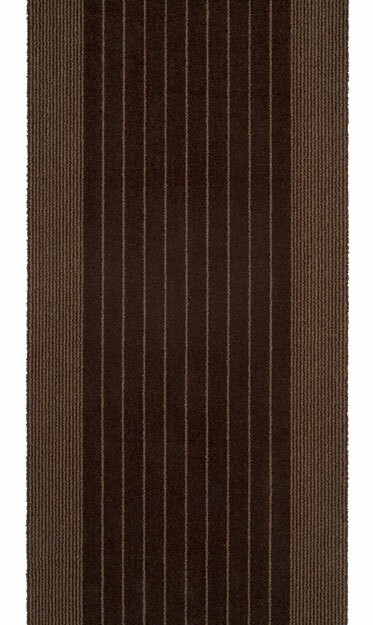 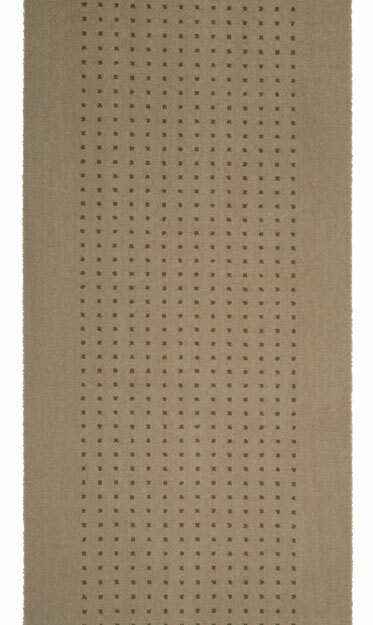 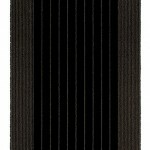 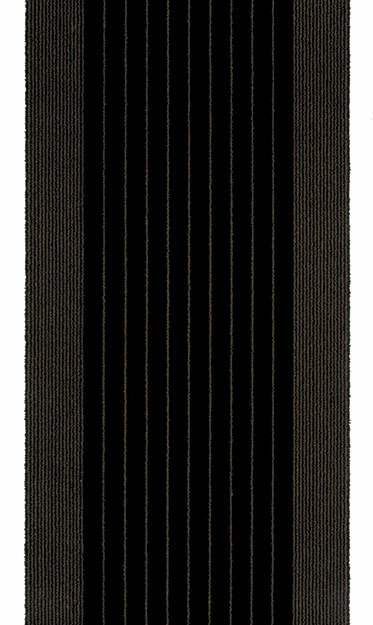 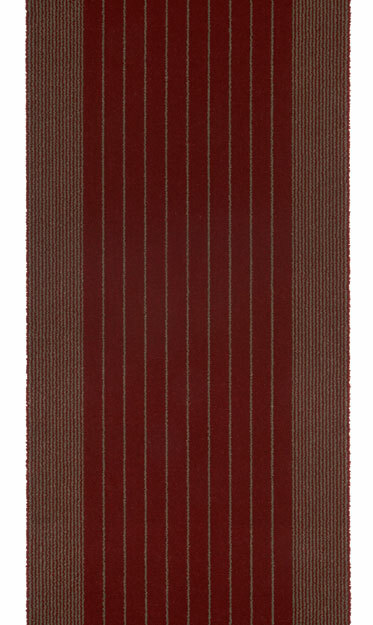 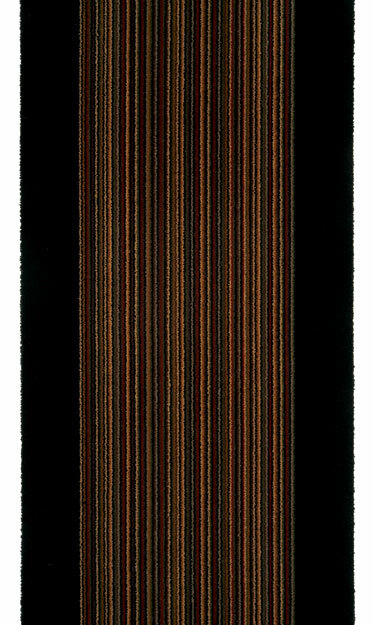 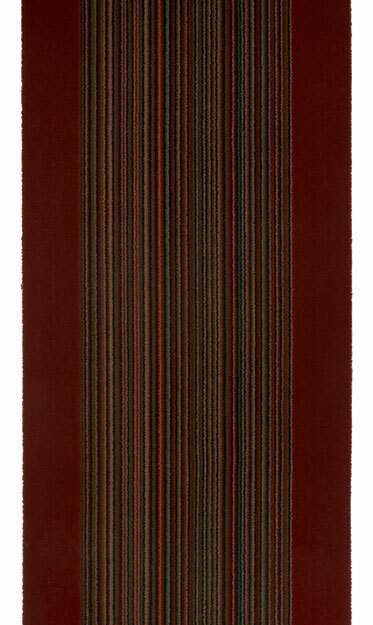 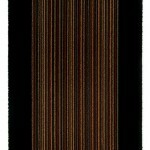 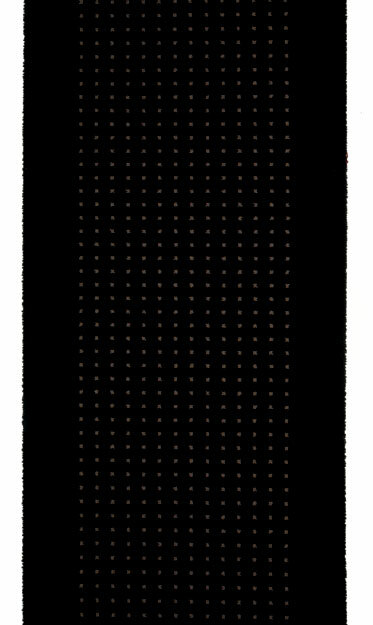 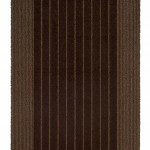 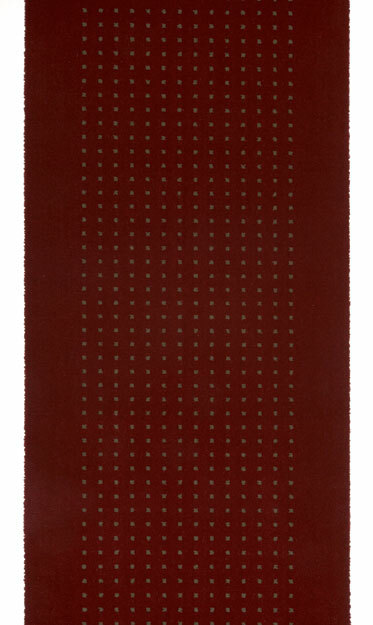 The Avenue collection is a hard wearing 100% wool, woven stair carpet. 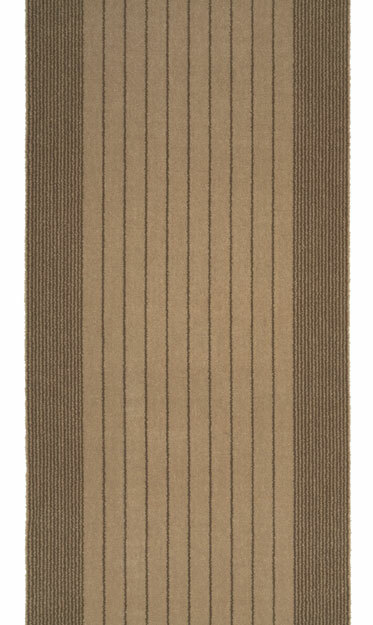 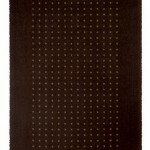 It is also available as a fully fitted carpet should you wish to match it on landings and corridors. 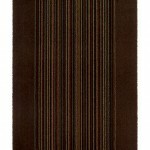 The designs are modern to add a contemporary look to your staircase. 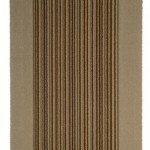 It is available in 67cm & 90cm widths. 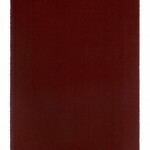 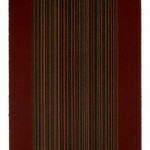 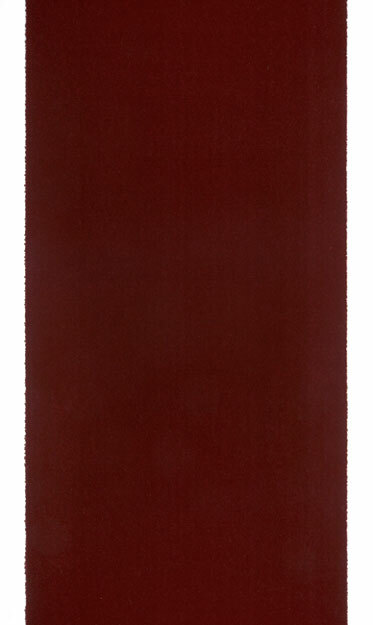 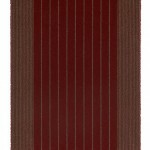 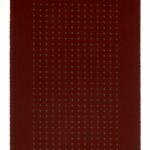 The plain red is also available in a 130cm width.